Have you ever wondered how to build a mousetrap car? Maybe you have sat around saying to yourself, how does a car made from a mousetrap work? What kind of tools does it take to build one? Just who is going to drive such a car, my pose-able GI Joe action figures? What kind of miles per gallon will I get out of it? For me personally I always wondered if they have sports car versions, family sedans or mousetrap car limos. Certainly the possibilities are endless in the construction. It's truly all up to how fancy you want to make it and what kind of materials you are going to use. So let's go ahead and build a mousetrap car. The first item of business to take care of is the drilling. 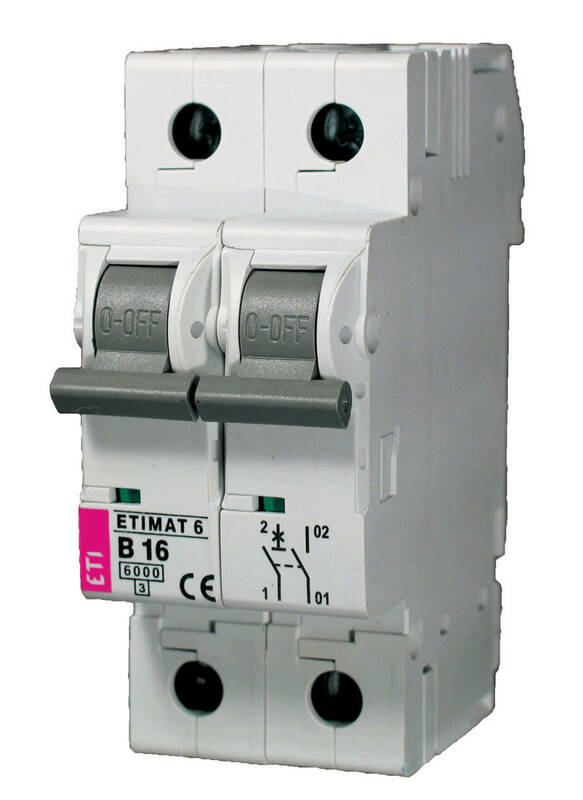 Pick up your drill and load your 5/64 bit into the drill. The mousetrap has 4 sides, two longer sides and two shorter sides, then there is the top(with the trap itself on it) and the bottom. 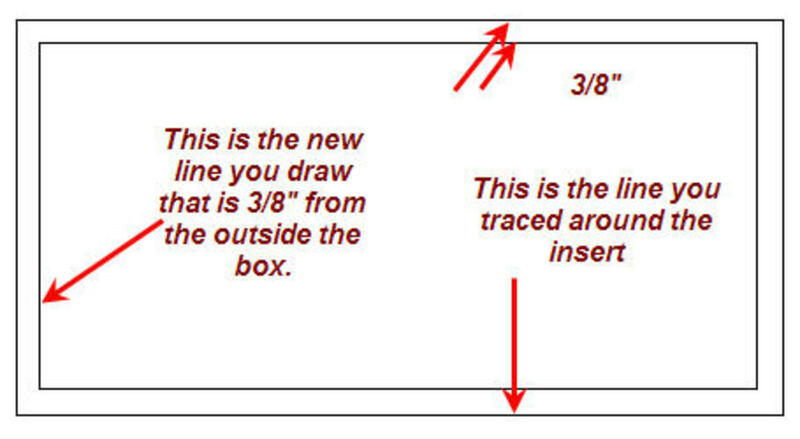 Take the mousetrap, (making sure it is not set), and using your pencil and ruler, you can draw a straight line through the middle of the shorter ends. Mark about ½ inch in from the sides of the trap on the line you just drew. These are the marks you will be drilling into for the pilot holes where you will screw in the eyehooks. To make the pilot hole for the eyehooks, drill steady and straight about a ½ inch into the mousetrap on these two sides. Once you have drilled four holes total, then you may take the eyehooks and screw them into the mousetrap. You now have the supports for your axles. For my example I will refer to the use of knex pieces. They are lightweight, easy to assemble and the tires will give great traction for the car. Take one of the knex posts, usually a light gray color, and slide it through the two eyehooks at the end of the mousetrap. There are small "stopper" connectors that you will snap in place to keep the tires from sliding into the mousetrap. These stopper pieces are going to be on the outside of the eyehooks. Once you complete that, put the tires onto the ends of the axle. Using a cap connector for the knex set, attach one to each end of the axle so that the wheel does not fall off of the axle while driving. Make sure that you do not make the connection too tight or your wheel will not spin around. Take your scissors and measure out about 10 or 11 inches worth of string. Its better to cut the sting longer than needed than to cut it short thinking you wont need as much. Remember the universal truth that cutting something shorter than needed is not possible to fix while cutting something longer than needed is able to be fixed. Tie one end of the string to the rear axle. This is the axle that will be closest to the coiled arm trap bar that swings in motion when the trap is activated. While you are working though the arm bar is not active and you will need to make sure to use the correct side. Measure the length again and cut off any excess over 9 inches. This isn't exactly necessary but it will add tension to make the car go farther and faster. Tie the other end of the string to the arm bar. You now need to wind up the string around the axle. To do this, you need to turn the tired of the rear axle in reverse to wind the excess string. While doing this, it will get to a point where you need to set the arm bar in place, (activating the mousetrap), to wind up all of the string slack. Your mousetrap is now set and you are done. Well almost done. The mousetrap car is complete and now all you need to do to complete the process is set that baby off! Using your ruler, your hand could be in danger otherwise! If you cant get your hand out of the way before the trap swings shut and sends the car on its way, you will be in for a surprise. Use your ruler or a pen, something that can trigger the trap to swing closed while keeping you in the safe zone is the way to go. 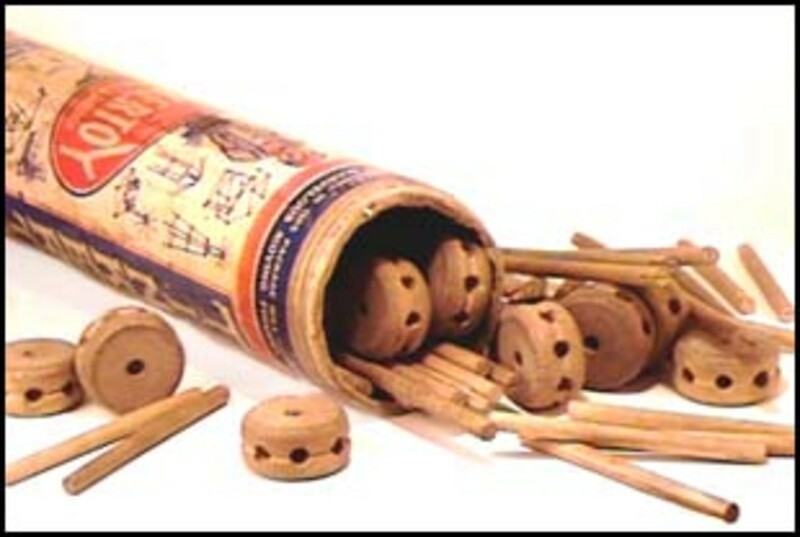 Some variations of building these types of mousetrap cars use pens or pencils for the axles and cds or dvds for the wheels. Well that requires some modification. The cds themselves will slip a lot on the ground when you set off the trap. Take a regular old-fashioned balloon and cut it into strips. Stretch the balloon around the cd edges and violla! You have traction. Since your average pencil or pen doesn't take up the entire center of the cd, you can also use the extra balloon pieces to fill the gap by wrapping the pen or pencil ends in the excess balloon pieces. Wanna motorize the car to run indefinitely? Here's an idea. Go to your local kids toy store and buy a motorized car or train piece. I recommend getting one of the motorized Thomas the tank engine cars. They are pretty cheap and battery powered. Take the train itself apart and you will have its "guts" so to speak. Its just a little battery powered motor with some gears on it. Take the bottom gear, (the one operating the wheels), and drill out the center of it so that you can slide it onto your axle. Depending on if you used a metal rod, pencil or knex rod will determine how much you have to bore out the inside of the gear. To actually add the gear, start threading your axle through one of the eyehooks, once through the first eyehook, attach the gear to the axle and continue sliding the axle through the gear and first eyehook until you are through the second eyehook and can attach the wheels. You can take the motorized section of the train and attach it to the mousetrap through either glue or small screws. Make sure that you are matching up the two gears, the one you attached and the motorized section. 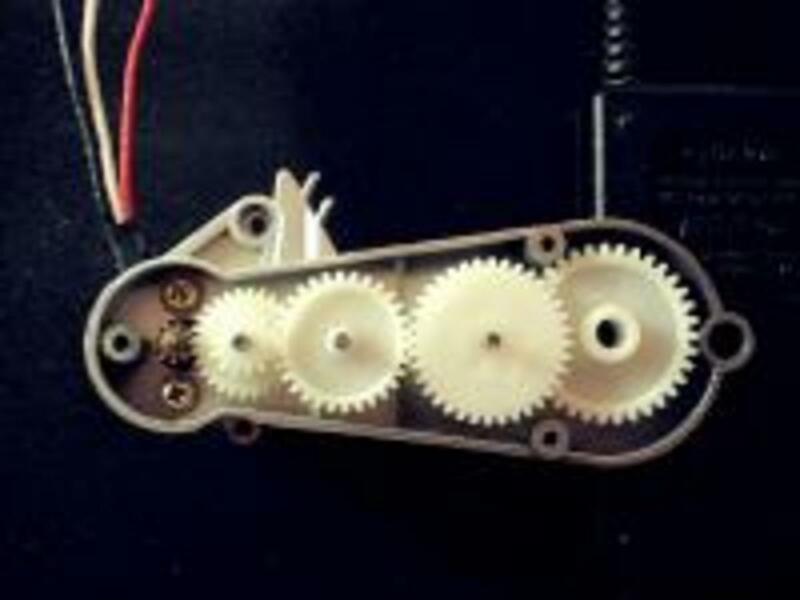 If the teeth of the gear are not interlocking, the car wont run when you turn on the motor. Granted this is not using the trap itself, but its still quite a feat to accomplish. And if you put the trap on the bottom of the car, you can add a lever that sets off the trap when you hit a wall and send the car flying in the air! If you want to customize the mousetrap, you can glue a glowing necklace to it to simulate neon runners on cars to. Then set your trap off in the dark and watch it light up your floor. Some of you are asking, "what if I don't have a drill to make the pilot holes?" or, "what if my significant other no longer allows me to use power tools?" Don't laugh too much; I know some couples like that. Here is a cheaper and easier way to accomplish a mousetrap car. Go to your local toy department or dollar store. They have cheap monster trucks for sale. They are big and lightweight and have tractor tires, perfect traction for the little beastie. You can glue the mousetrap into the bed of these plastic trucks and tie the string to the trap arm and the rear axle of the plastic truck, just like you would have for the earlier model we talked about. The great thing about this is that the car is already built; you are just motorizing it with the mousetrap. Score on saving time and effort! Plus you have all kinds of style points. 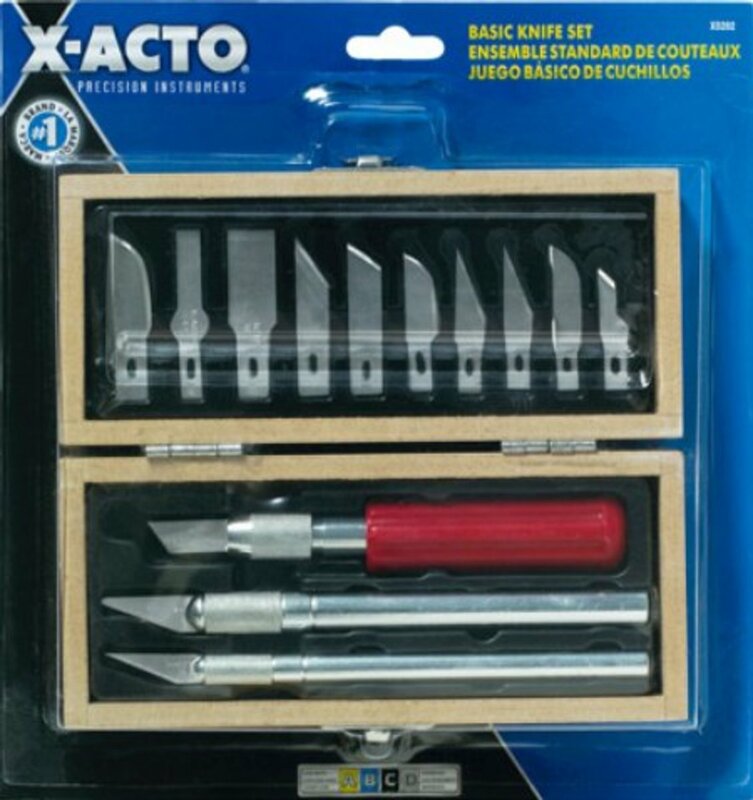 You may need to modify the bed of the truck or the housing for the rear axle using an exacto knife or utility blade. Be careful, this plastic is cheap and cuts easy, so the modification won't be difficult. The hardest part is not cutting yourself when the knife moves through the plastic like it was butter. The axle itself may be encased in plastic. Just cut a large enough hole in the casing to attach the string to the axle. Once the extra pieces of the bed/casing that were keeping you from laying the trap flat and/or attaching the string are cut out, you can now glue the trap to the floor of the bed and attach the string to the rear axle. This one may not win the science fair, but it will certainly run over the mousetrap car that kid down the street made! A great place to get an indepth look at a mousetrap car. 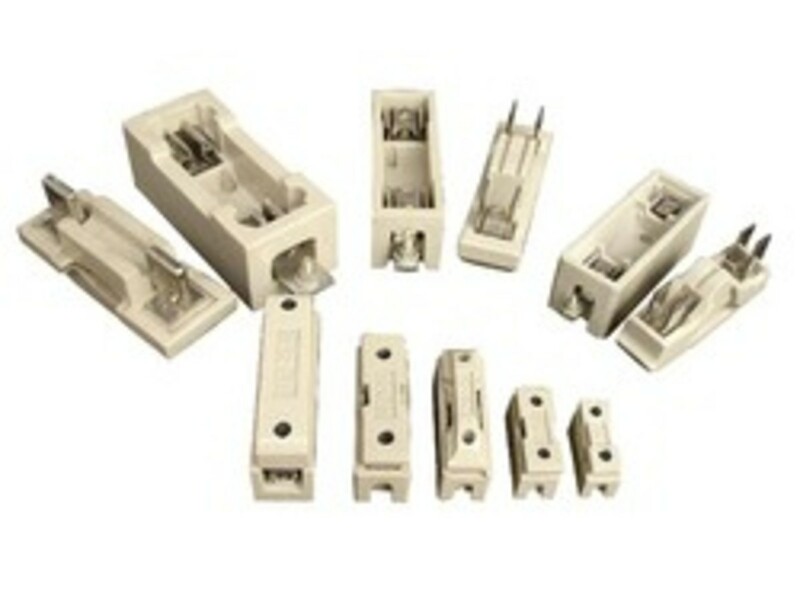 There is an evaluation process, several example movies, hints on building and step by step directions on the required parts. This link is to a lesson plan challenging students to make a mousetrap car for a physics field day. A great place to start when making a mousetrap car with guidelines and contests. When you follow this link you will get a short explanation of the how a mousetrap car works. It also has 2 examples of mousetrap cars that can be made. This website offers instructions and tips for mousetrap car building. You will have to pay for a lot of the information that they offer. The information is solid and well detailed. Looking for a solid definition of what makes a mousetrap car? This wiki entry is a great place to start. 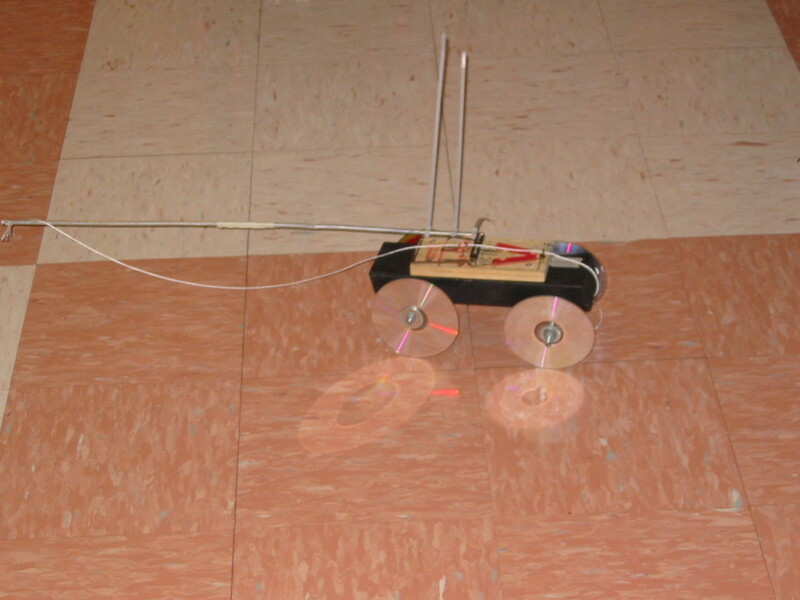 it shows common pictures of mousetrap cars and some basic physics principles to how it works. 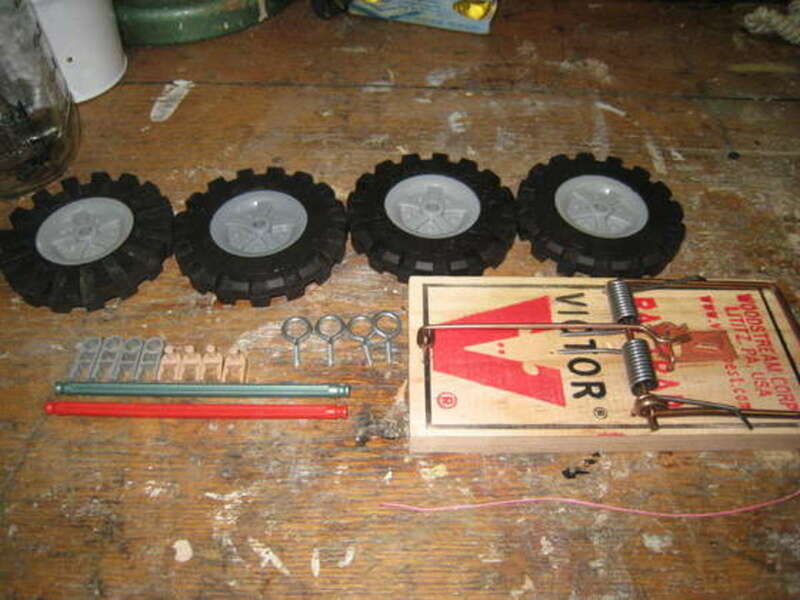 This is a homemade website by someone who is showing off their mousetrap car. The car was designed as a physics class project and the site contains several detailed pictures of the car. 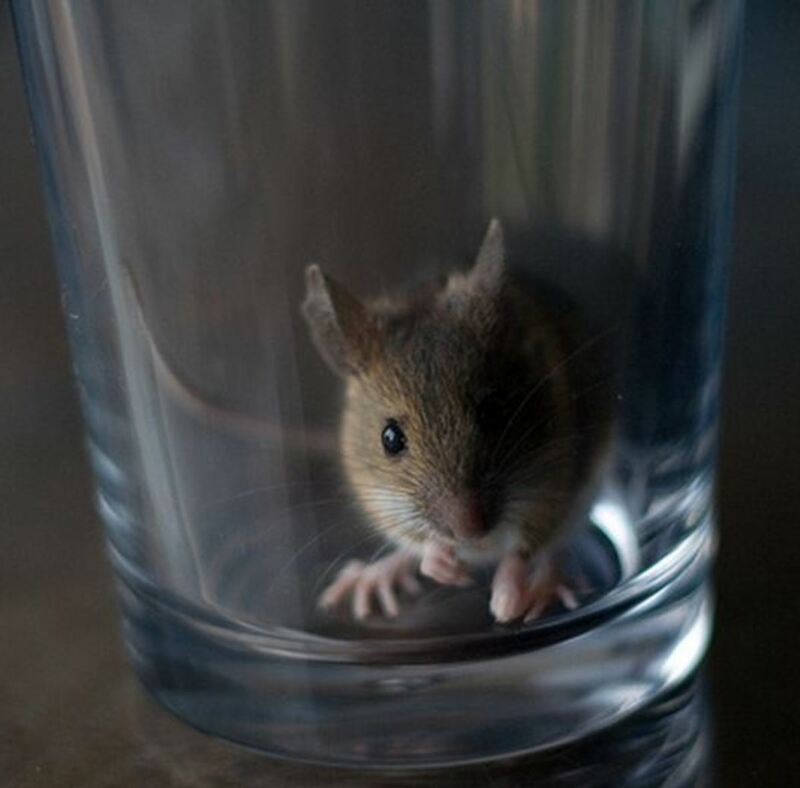 Mousetraps are generally considered inhumane for how they catch a mouse. 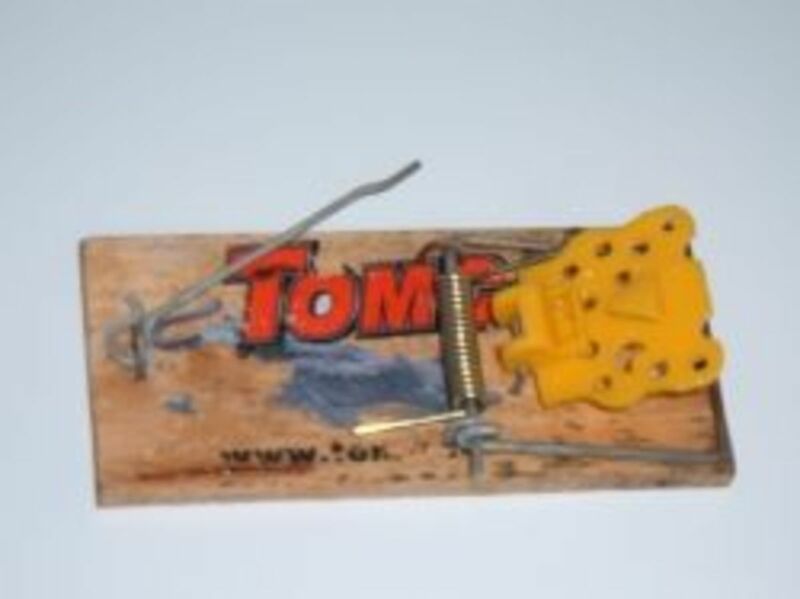 This site gives detailed instructions on how to build a humane mousetrap. Complete with video. 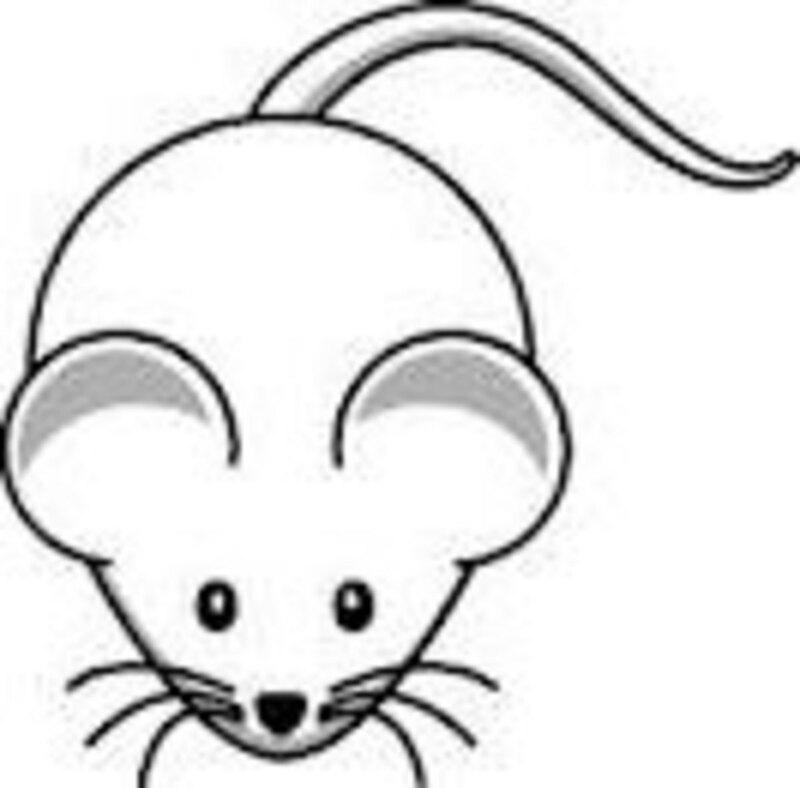 This link goes over a method to catch a mouse without any type of mousetrap. It does offer another humane way of catching the mouse as it will not harm the little fellow. Pictures and instructions included. Treehugger.com offers a variety of environmentally safe lifestyle options. One of their offerings is a humane mousetrap. It is a similar build to many humane mousetrap and has a few variations. Not as detailed as other sites. Excellent site offering very detailed instructions on how to build a humane mousetrap. This site includes step by step instructions with multiple pictures and a background story as to why the trap was made. Very interesting. My son and I will have to give it a try. I have to make one of these for school...anybody got one that they got an A on that I could have? You people need to learn how to spell and use correct punctuation. Honestly, grow up. I'm to black for this website ;) any takers???? watch out mouse.I really had hard times which this creature.I gonna use this tips to them hopefully they not come in our place anymore....I had this incident with them,It happened that i forgot to close the door of my car ?????????????? ?????????? . This helped SOOOOO much. I had 3 DAYS to do this! I got it done in two days. I THANK EVERYONE WHO HELPED MAKE THIS PAGE! EVEN THOUGH I WAS CONFUSED AT FIRST, I PRAISE YOU ALL!!! P.S. YOU DONT NEED TO CUSS! True. This site is crap, but all of you people here submitting comments are being total jackasses. Not only to the other people commenting, but also to the person who made this site. P.S. Nobody cares if you are gay... so shut the !@? * up. Michael has been tested and is positive for hte SNEYD DISEASE!!!!!! to a certain someone out there who made certain someones laugh so hard today in math essentials.......why cant you be a little more creative with the names for these comments *cough* towards us who won the chocolate bars for the best car!!!!! "thats cute i remember when I grew up...."
Pretty helpful. Thanks for giving a step by step guide. wow that is pretty amazing and im supriised at how many things u can use for a mouse trap race car! especially the tinker toys thats pretty awesome! Thanks for this hub! 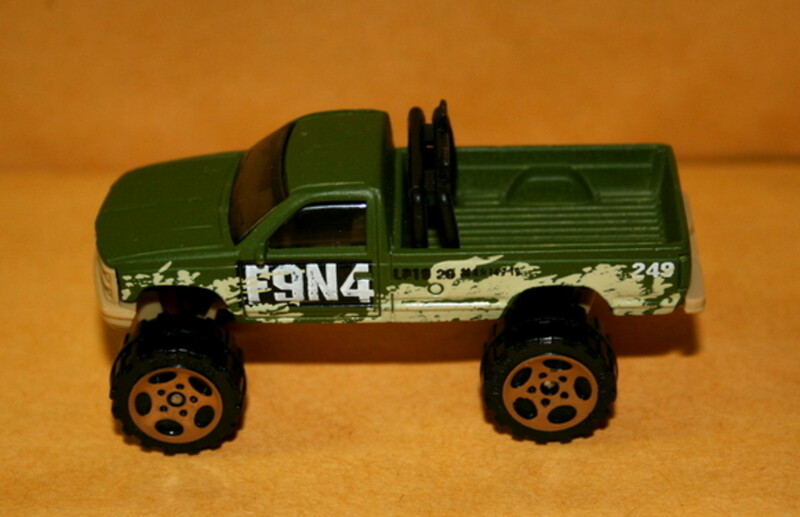 My daughter is going to try and build a mouse trap car today after school and I plan on having the toy truck as a backup plan. Great idea! Wow! nice info...Thanks for that...I have found another related site about mouse trap. Come and check it. Hahahahaha this is definitely the best way to make use of a broken car! looks good so far, and not too expensive either! these kinds of prodjects are so fun and worthwile. in fact, i do these for fun on weekends! i can't wait to get started on a mousetrap car! im so happy that we get to do hands on experiments in school. thank god im a genious and get to beat everyone in another science compition. i have to build one of these for shop and i wanna be the winner any ideas ?? to build the ultimate car ??? ughh i have to make one of these for my school prject thing!! yuck. maybe ill just buy a toy car or whatever and put the mouse trap inside.